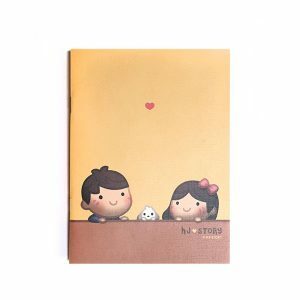 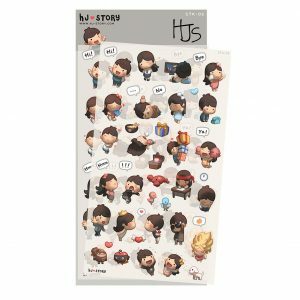 Its Time to send the love with HJ Story Postcard Set! 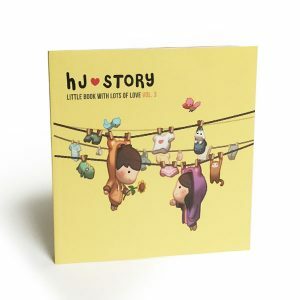 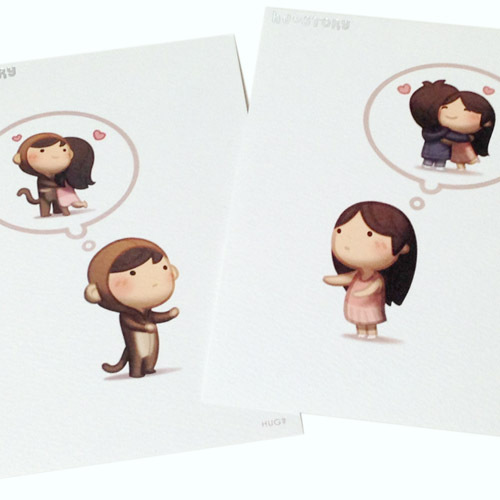 Spread the Love with HJ-Story Postcard Set! 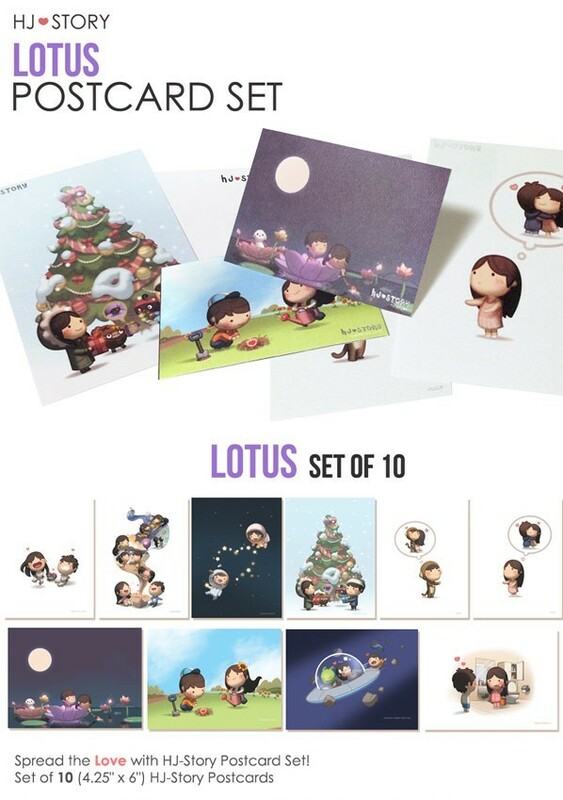 … and many more! All of your favorite images were re-polished for high quality printing. 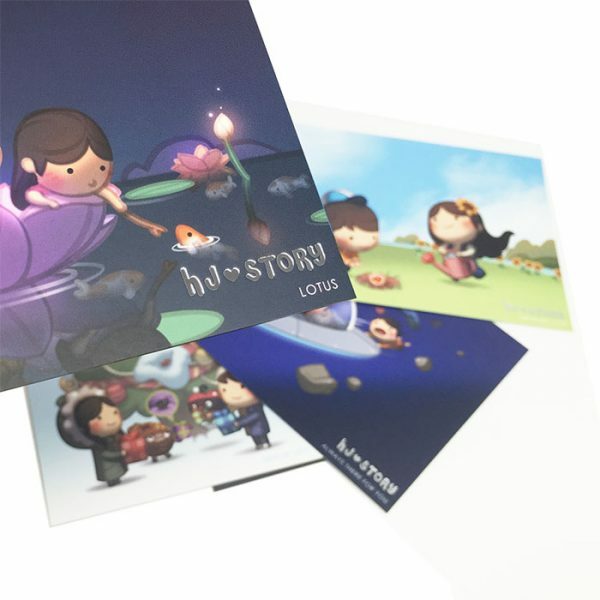 All Postcards are printed on premium paper with deboss silver logo.